A Year of Being Here: Raymond Carver: "Happiness"
"Happiness" by Raymond Carver, from All of Us: The Collected Poems. 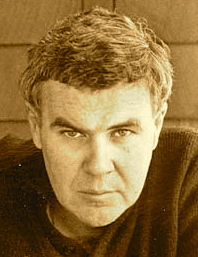 © Vintage Press, 2000. 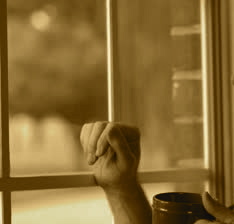 Image credit: Detail from "Afternoon or morning sunlight pours in shuttered windows onto man lost in thought drinking coffee," video clip contributed by JHDT Stock Images LLC (originally color).